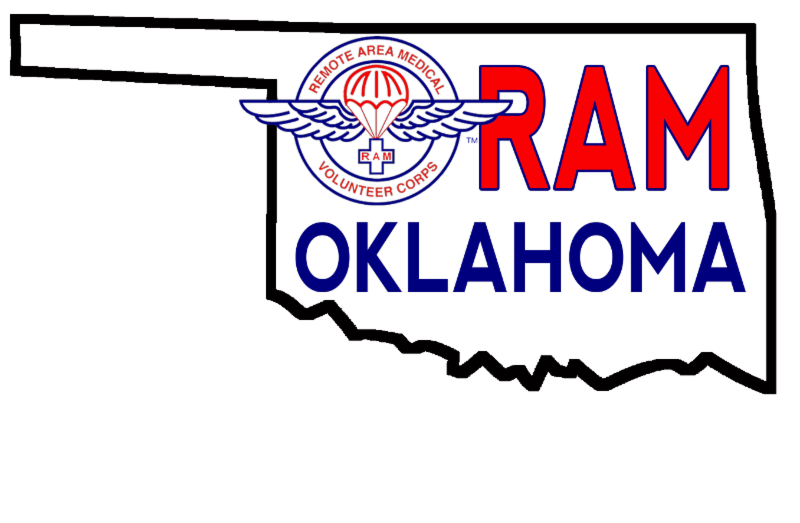 RAM Oklahoma is August 5-6! Get ready! 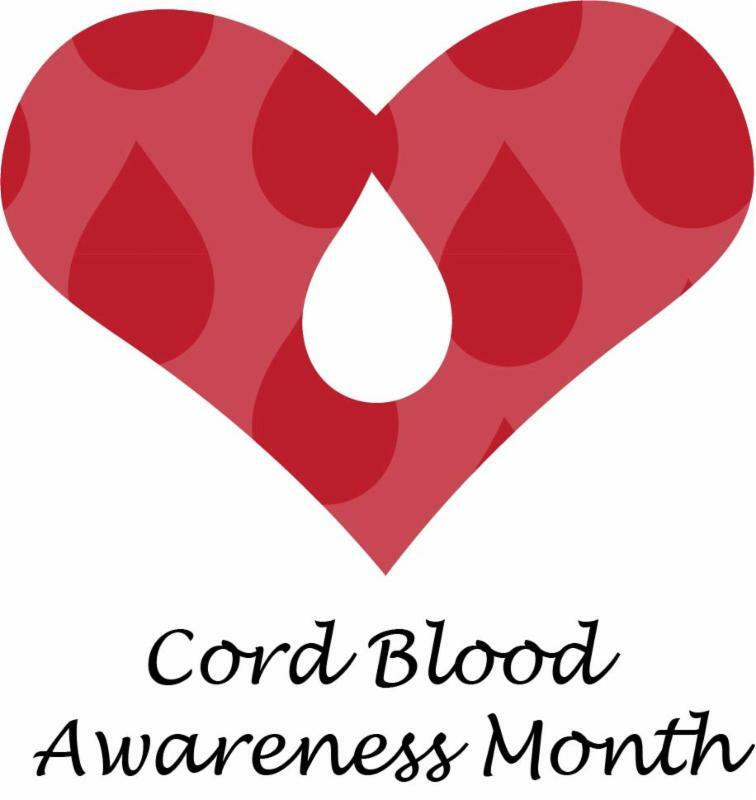 Cord blood banking is storing the stem cells in umbilical cord blood. The cord blood is collected after the baby is born and after any delayed cord clamping. The cord blood can be donated to a public bank for free, where it may help patients seeking a transplant. Alternatively parents can save cord blood in a family bank for a fee, where it may be used for sibling transplants for disorders such as thalassemia, or returned to the baby to help with developmental conditions such as cerebral palsy or autism.